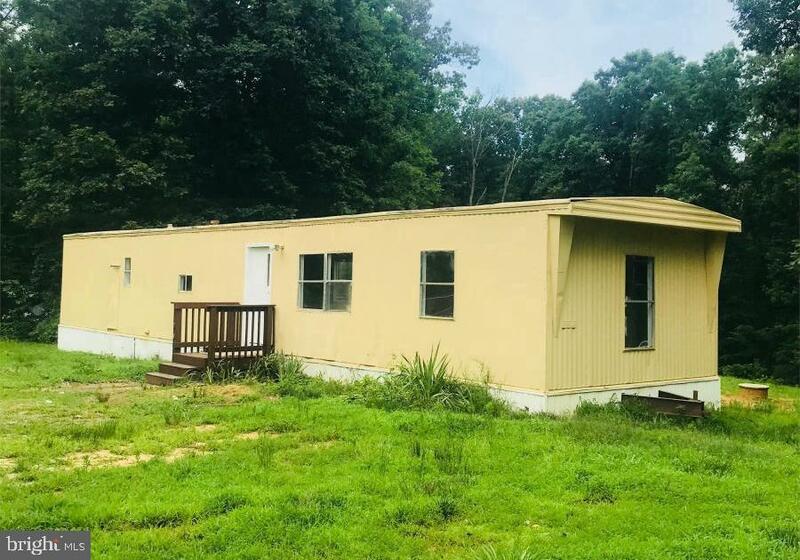 All Beaverdam homes currently listed for sale in Beaverdam as of 04/24/2019 are shown below. You can change the search criteria at any time by pressing the 'Change Search' button below. If you have any questions or you would like more information about any Beaverdam homes for sale or other Beaverdam real estate, please contact us and one of our knowledgeable Beaverdam REALTORS® would be pleased to assist you. "Dreaming of Starting Your Own Winery? 2 Adjoining Parcels Total An Awesome, Rolling 47+ Acres, Most All Cleared and Planted Every Season - Excellent Soil and Drainage for Your Vineyard! 4,500+ Square Foot Split Bedroom Ranch w/Open Floor Plan and Second Floor Suite! 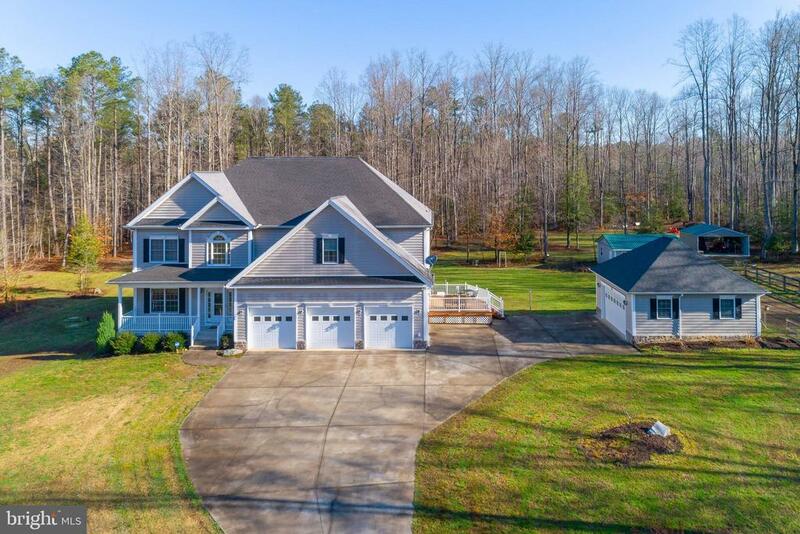 Total Privacy In Wonderful Hanover County (Award Winning Schools and Business/Agriculturally Friendly) Convenient to I-95! Welcoming Country Front Screened Porch Opens to Formal Foyer, Living and Dining Rooms; Huge Kitchen with L Shaped Island (Perfect for Entertaining and Buffets), 60 Solid Wood Cabinets, Stainless Appliances, and Granite Counters! Double Archways to Florida Room, Stone Rear Veranda, Fenced Rear Yard and In-ground Swimming Pool! South Wing is Master Wing w/Spacious Master Bedroom, Sitting Room/Office, Full Master Bath (Shower and Jacuzzi Tub), 2 Walk in Closets & Wet Bar! North Wing Offers Two Spacious Bedrooms w/Jack & Jill Bath, and Huge Playroom/Sunroom! Upstairs Suite w/Bedroom, Sitting Area, Huge Walk in Closet and Full Bath! 40' x 60' Raised Center Aisle Barn w/Electric, Water, & Two Heated Rooms Is Open and Has Potential for Many Uses (Winery Machinery? Tasting Facility?) Second Barn Has 10 Stalls w/Paddocks, and Hay Storage Room. Detached Oversized Garage Has Bath w/Shower, Ample Storage & Space for Workshop, & 2nd Story Roughed in for Finishing. Don't Need 47 Acres? Property is in 2 Parcels - 16+ Acres with All Improvements, and 30+ Acres for Agriculture & Future Investment! A One of a Kind Opportunity! Owner is Licensed VA Agent." "A little piece of Heaven in Beaverdam VA. This property has so many extra features that I cannot begin to list them. The house is meticulously maintained from the Gourmet kitchen to the Doggie Shower in the mud room including a maintainence diary of the property. The quality of the home and mechanical systems are top notch. The detached 2 car garage (heated and a/c) is presently used for a wood shop. A third garage is used to store lawn and farm equipment. You will fall in love with the Master Bedroom Suite, with attached office and sitting room. This house is a must see and priced to sell. Dont let this one slip by." "Welcome to your dream home! 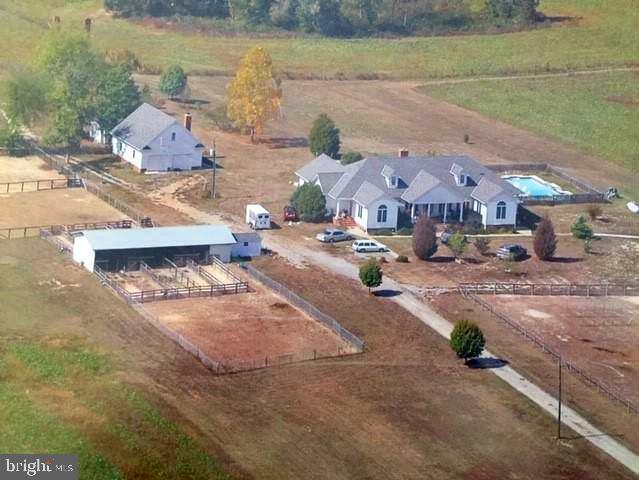 Custom built, country living on 12 acres with creek/stream and ATV trails! 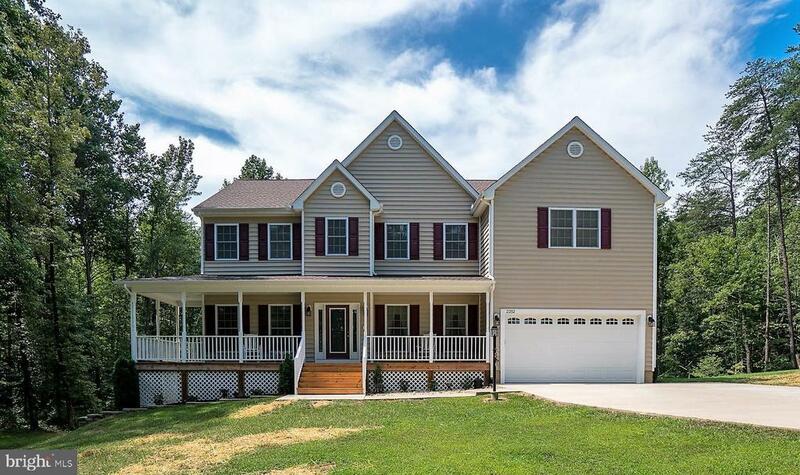 Incredible Spotsylvania location is just 7.5 miles to I-95 & 15 miles to Lake Anna. This home has everything you're looking for including hardwood floors, an open floor plan, a main-level bedroom/office & full bathroom, a gorgeous kitchen, and a fully finished, sunny basement/in-law suite complete with 2nd kitchen! WOW! Plenty of space inside and out! HUGE Master suite with huge walk-in closet & stunning Master bath featuring his-and-her vanities, walk-in shower, and show piece soaking tub. Enjoy your private wooded views on the back deck or the wrap-around front porch. This home has it all! **Xfinity Internet! **"
"Welcome to 17715 Tyler Station Rd! 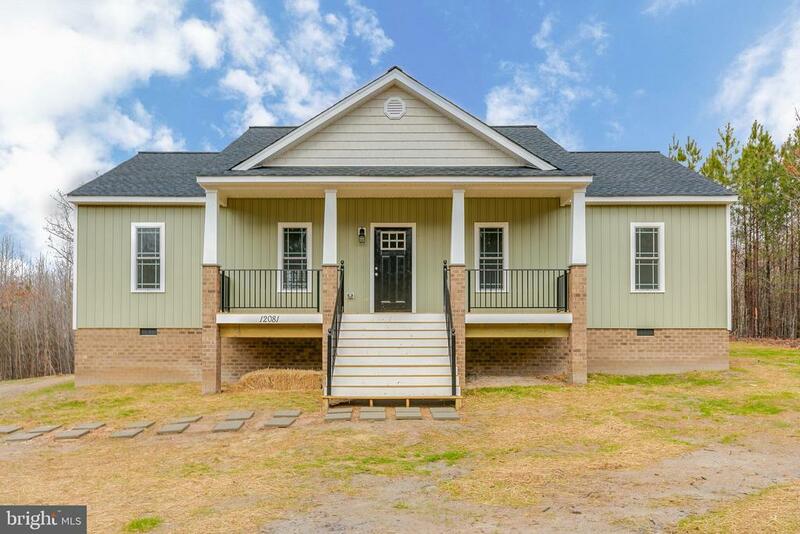 This brand new home features 3 bedrooms, 2 full baths, on a lovely 2.45 acre lot. Located just 12 miles from the town of Montpelier and just 15 miles from the Ladysmith exit of I-95, this property offers the benefits of quiet country living while being close to modern amenities. The main living area includes an open floor plan with hardwood floors, vaulted ceiling, and ceiling fan in the living room. Within the kitchen you'll notice a spacious eat-in area, vinyl floors, granite counter tops, stainless steel appliances, pantry, & tons of storage space. The master bedroom offers an attached full bath w/ double vanity, large tub/shower, separate toilet room, as well as a 6'x7.5' walk-in closet. Outside there is an 6'x26' covered front porch and a 12'x12' rear deck. Construction should be complete by June 2019. There are attached plans, specs and plat in MLS. Finished photos are of another home recently completed by the same builder w/ SIMILAR LAYOUT AND FINISHES, and are FOR EXAMPLE ONLY. Thanks for visiting, we hope you call it HOME!" "This property is NOT for sale individually but part of an investor pack of 5 for $380,450. As is. Where is. Check documents for the complete list with addresses and MLS numbers. Each property already has a tenant in place with signed lease. DO NOT DISTURB THE TENANT. This cute as a button home has everything you need to get started. 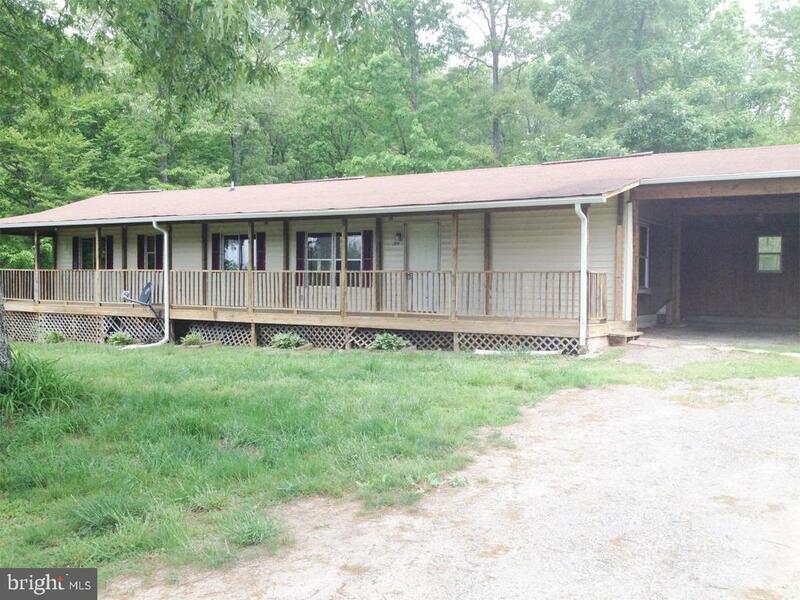 Generous room sizes with room for everyone and close to Lake Anna"